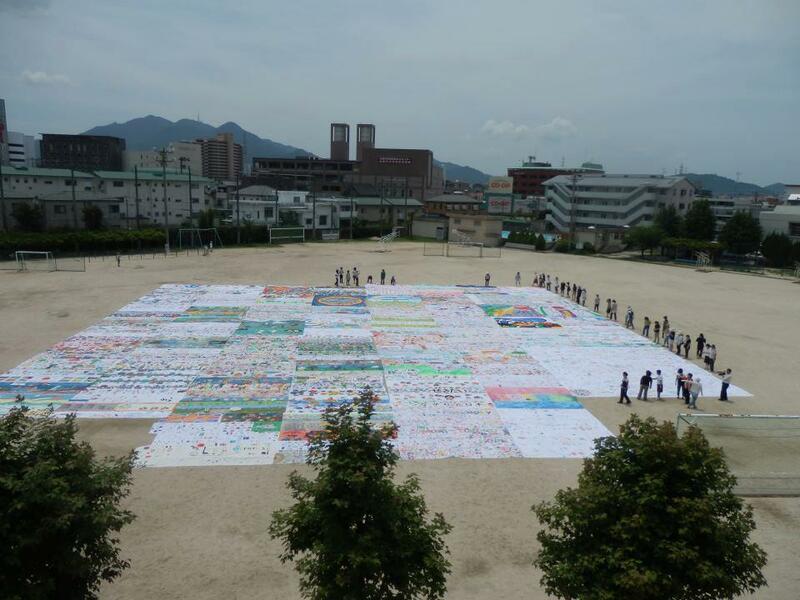 Embassy of the Kingdom of Morocco: The cotton sheeting painted by the children come back to us. 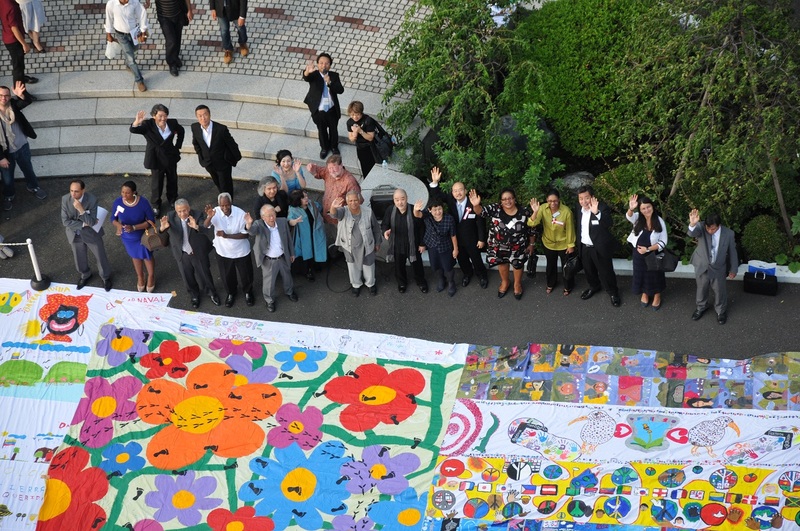 Embassy of the Kingdom of Morocco: The cotton sheeting painted by the children of the Kingdom of Morocco has come back to us. 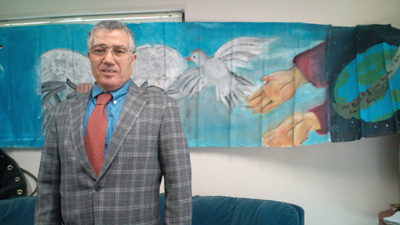 Embassy of the Kingdom of Morocco: We presented cotton sheeting for the painting. Embassy of the Kingdom of Morocco: We visited the Embassy of the Kingdom of Morocco and presented cotton sheeting for the painting. Embassy of the Kingdom of Morocco: we had an honor of meeting the Deputy Chief of Mission Mr. Mohamed Chourak.